Bikes have long been a firm favourite with commuters. Providing a cheaper, cleaner and more energetic way to get to work, they’ve become a lot more popular in recent years. 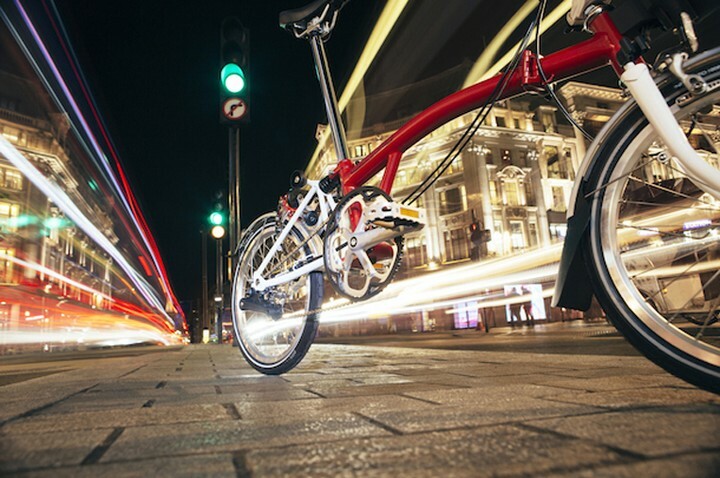 However, standard bicycles can be difficult to transport, which is why when the folding bike was introduced, it made it much easier for commuters to cycle to and from work. Now, the folding bike has been given an even more impressive upgrade – electricity! Following in the footsteps of the electric car, electric folding bikes truly are a commuter’s best friend. Here, we’ll look at how these impressive bikes work and why they’re proving to be extremely popular. How do electric folding bikes work? There’s a lot of confusion over how electric bikes actually work. Although they follow the basis of an electric car, they actually operate a little differently. Different brands will also offer different levels of power and features, so its important to compare your options and choose a brand known for its quality and reliability such as Brompton. They basically all have compact electric motors that are designed to allow the bike to move forwards without pedalling. The speed limit for these bikes is 15mph and how long each charge will last you will depend upon the model you invest in. When not in use, the bikes can be folded within just 20 seconds, though again this will depend upon the brand you buy. So, why choose a folding electric bike for your daily commute? Well, they’re portable, less likely to get stolen and they help make commuting longer distance much easier. If you choose the Brompton folding electric bike for example, you’ll find it extremely comfortable, easy to fold away once you get to work, and it will recharge in just 3 hours. These, along with the customisable handlebars, are what have contributed to the model winning the Indy Best Buy Award. Of course, there’s also the fact you can take the bike on public transportation too. So, this makes it perfect for especially long commutes where the journey needs to be broken up. Overall, it’s not hard to see why electric folding bikes are becoming more popular. They offer convenience, they’re comfortable to use, they’re super-easy to take with you and best of all – they’re good for you and the environment. So, if you’re looking for a healthier, easier and cheaper way to commute, a folding electric bicycle could be just what you need.